The Inside Sports Guarantee was created for you, our customer. 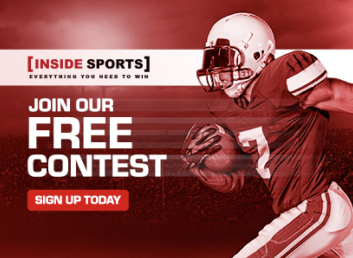 Whenever you purchase any Guaranteed Premium Picks from Inside Sports, you can rest easy knowing we have your back. It is simple if any purchased Guaranteed Premium Pick does not result in a WIN or show a profit you will receive the same dollar amount back in the form of [IS] Credits. An example of this is whenever a single Guaranteed Premium Pick or a majority of Premium Picks in a Pick Pack that was purchased with a Guarantee does not win or show a profit Inside Sports will automatically send you an [Inside Sports] Credit equal to your total purchase price. These credits are valid for 31 days from the time they were credited to your account. You will find these credits in your My Account page. [Inside Sports] Credits may be restricted for use on pick products from the same expert as the original purchase.